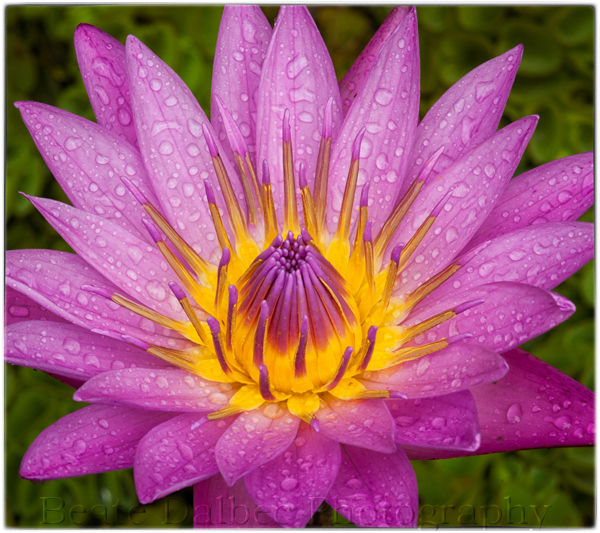 Have you ever wondered about the meaning of the lotus flower? We all know it has significance in Buddhism, but what exactly is it? I had taken this picture of a pink lotus in a pond in Bagan, so I thought I do some research. The lotus grows in murky water and the flower makes its journey from the mud, through the water into the sunshine where it blossoms. The mud represents the fact that all humans are born into a world of suffering, which is a vital part of the human experience. Rising above this murky water the blossoming flower represents enlightenment. It is a metaphor for the journey of the soul. That’s a beautiful image Beate and fascinating background on the flower.